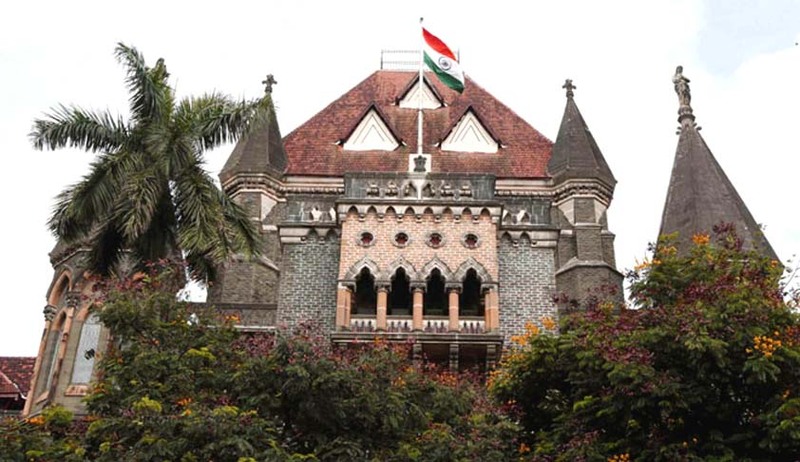 The Bombay High Court has asked the Director General of Police, Maharashtra, to issue guidelines to all police stations calling upon them to “apply their mind”. The above direction came while a bench of Justice AS Oka and Justice Anuja Prabhudessai was hearing a writ petition seeking the quashing of an FIR registered for offences punishable under Sections 498 A, 323, 504, 506 and 406 read with Section 34 of the Indian Penal Code. The said FIR was registered at the instance of the petitioner’s wife. Both the petitioner and his wife filed for divorce with mutual consent before the family court, Bandra. An affidavit filed by the petitioner’s wife before the high court confirmed the settlement between her and the petitioner, and also favoured quashing of the FIR. The court observed that since the matrimonial dispute between both parties was completely settled and the FIR was registered as a result of such dispute, this was a fit case for quashing of FIR. However, the bench was not very pleased with a certain recording in the said FIR. In her statement to the police, the complainant wife had stated that she was forced by her in-laws to take care of her husband’s sister, who is mentally handicapped. Her disability is 90 per cent. No mention of any offence committed by the sister was made by the complainant. But she (sister) has been named as an accused in the FIR. Although her (sister’s) name was deleted, no one from her family was informed. The court directed the registrar and the office of the public prosecutor to make a copy of this order available to the DGP, who shall issue necessary guidelines/circular to all police stations calling upon the officers to “apply their mind”. The matter has now been kept for reporting compliance of the said directions on March 27.